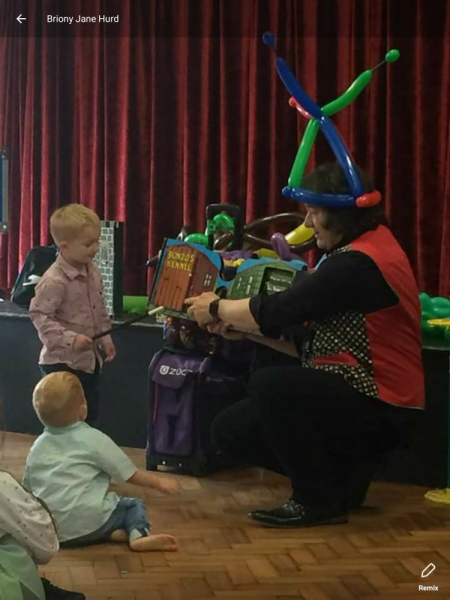 During my one hour show I entertain with my crazy fun-filled magic and balloon show with full audience participation. Making the birthday child feel special and creating memories that will last a lifetime. 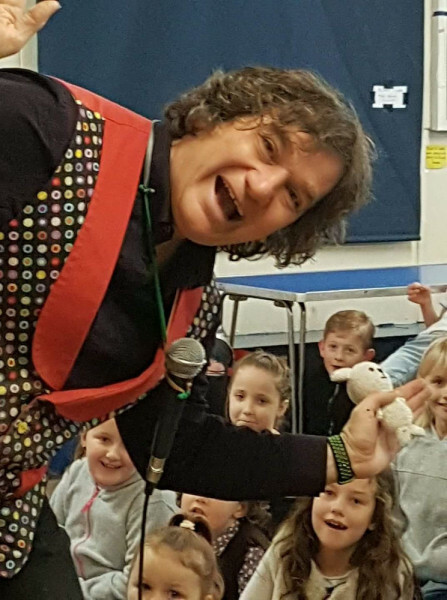 My jam-packed two hour show is filled with all the fun of the one hour show stopping for the birthday tea then back to me for games, music and on request a mini disco. 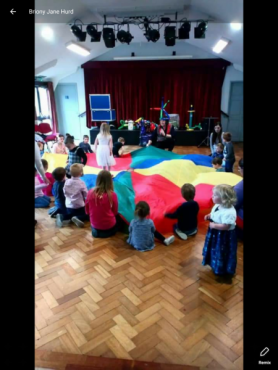 Completely stress free. 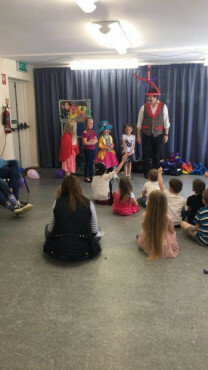 I can also tailor my shows to your needs including themed parties and mixed ages. 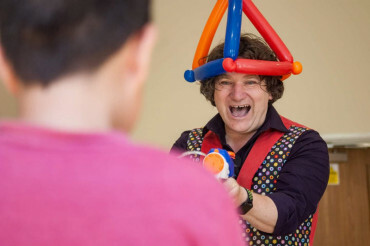 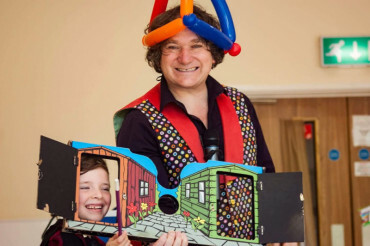 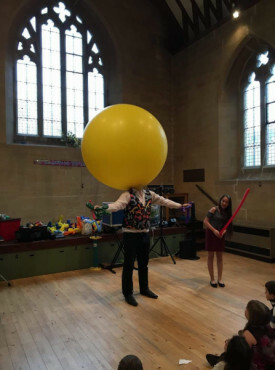 Preschools, I offer a forty five minute show which is a fun and colourful magic and balloon show suited to their age, with a Christmas theme in December or a unique show for leavers, graduation, end of term parties.